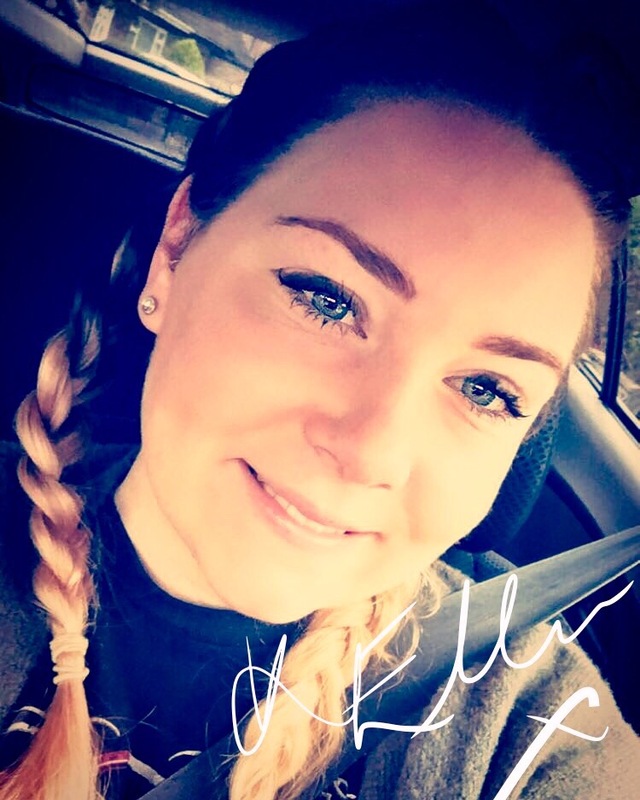 This is my first update for a while, so apologies for the quiet period! As you may well know from my last post, I had a horrible few weeks with a virus that apparently enjoyed living inside my body so much, it decided to have an extended visit! This meant me missing my Concert Window gig but also I had to bow out of an appearance at Worcester Music Festival. I was really dissapointed but, I know when to call it quits and admit defeat. 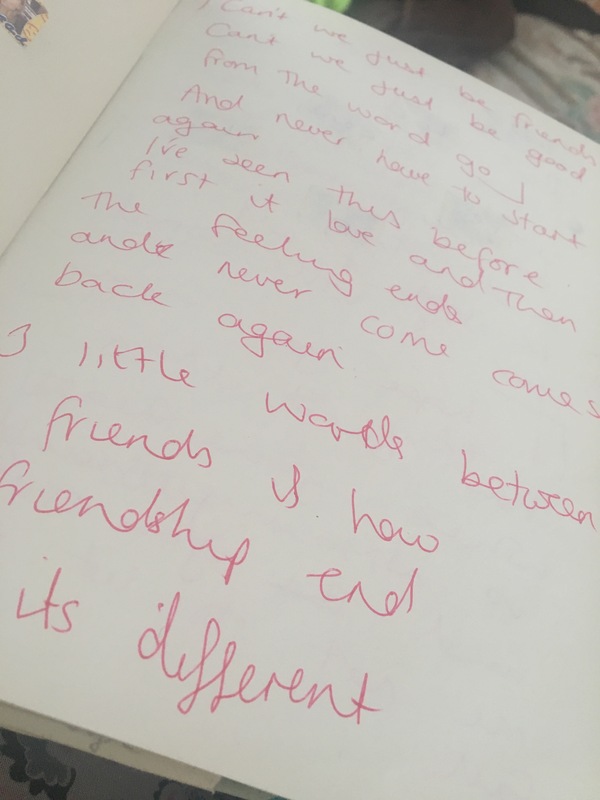 The original lyrics for Can’t We Just Be Friends! And the story behind it that I had journaled in detail. 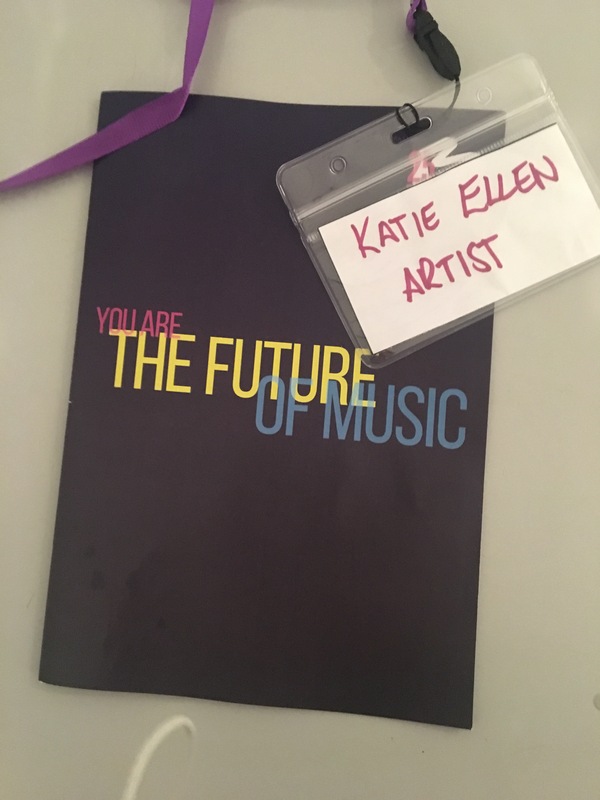 Yesterday, I attended a networking event in Manchester that provided workshops for musicians and their managers. It’s something I applied for and was chosen to attend so an opportunity not to be missed. I enjoyed the day and leant a lot about the specific areas I feel I’m lacking momentum in. As well as funding opportunities with various arts charities. Big thanks to James for writing such a great review which includes an interview where I reveal my influences etc! Be sure to have a read! The next time you can catch me live is on Tuesday 3rd October at the Manchester Food and Drinks Festival and then again on Sunday 8th! The concert window that I had scheduled for Sunday evening has, unfortunately, had to be cancelled due to a spell of tonsilitis! I love doing concert window gigs and not being able to sing really gets me down! I’m always singing from morning to night and it’s my “day job” as I’m a singing teacher, which I absolutely love! I’m sat in a walk in centre as I write this so hopefully will get some antibiotics and be on the road to recovery as soon as possible. I’ll post another performance date soon! Don’t forget that the EP is OUT NOW on iTunes, Spotify etc and you can get a CD for just £5 as a special offer for 2 weeks! 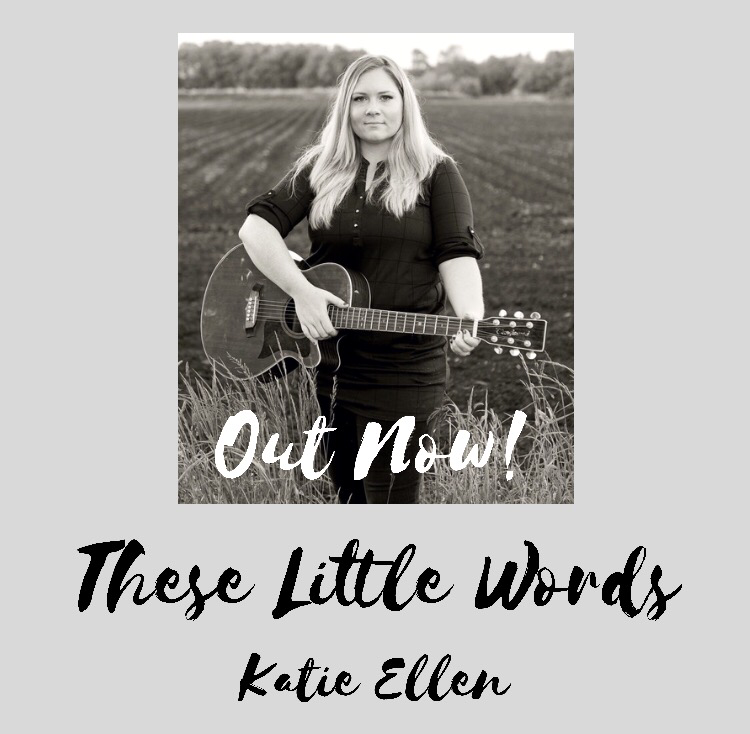 These Little Words- OUT NOW! 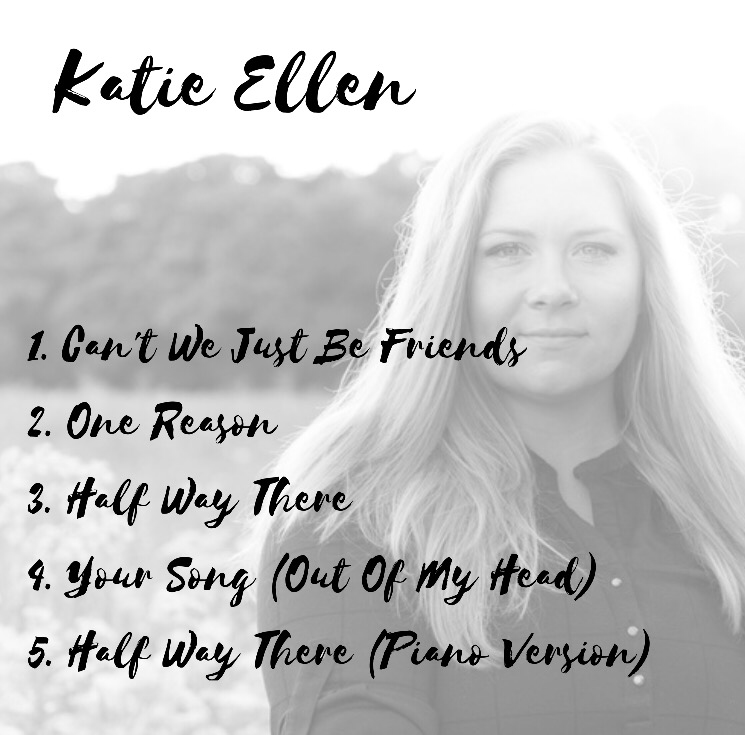 I really hope you enjoy the EP, let me know what you think and which is your favourite song! 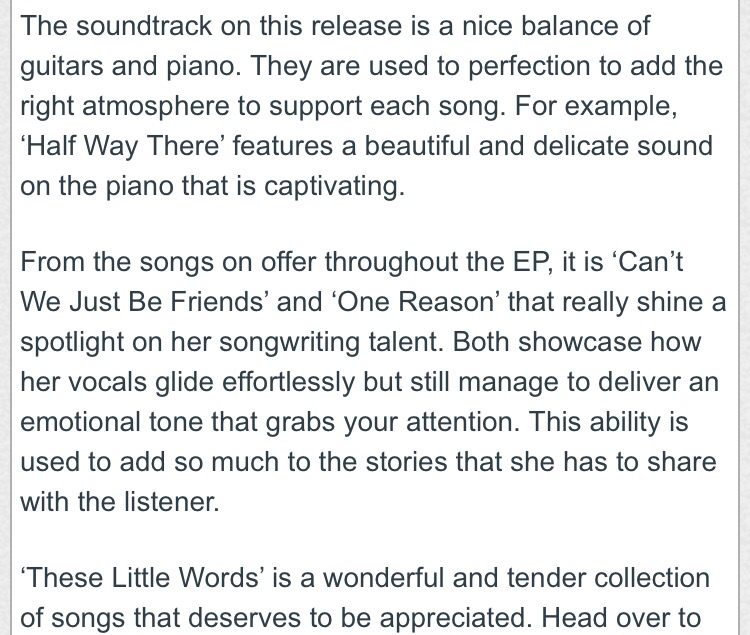 ‘These Little Words’ CD Offer! 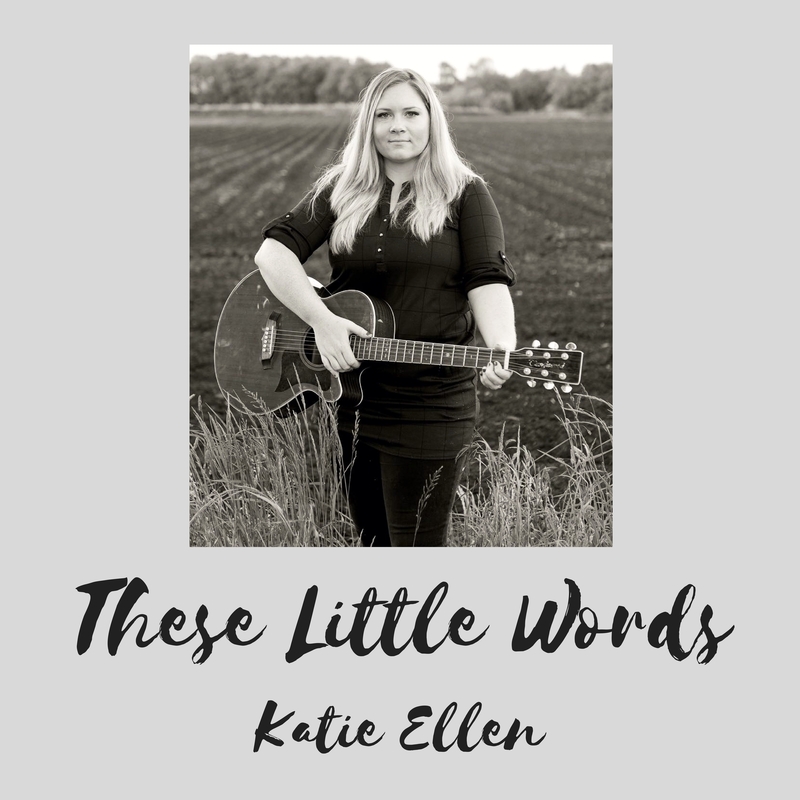 Missed the Kickstarter campaign but still want a CD copy of my debut EP ‘These Little Words’? For the next 2 weeks ONLY, you can order it for just £5 with no P&P charge (will be £2)! What a bargain! Just fill in the form below and you will be amongst one of the first people to receive the EP in all its physical glory! These Little Words: Available on CD! Yesterday marked the end of the Kickstarter campaign I started in order to raise funds for the printing of the EP on CD and I’m ecstatic to say that we did it! I exceeded my goal of £350 and raised £371! Today I woke up extra early and sent off the art work and masters so (all being well!) I should be holding ‘These Little Words’ in my hands in a few weeks! I am so EXCITED! I was quite emotional sending the files off so just think of how I’ll react when the delivery arrives! Massive thank you to those I have been talking to all morning when I couldn’t make my mind up on the images I wanted, you deserve a medal (a CD will have to do ha! ).